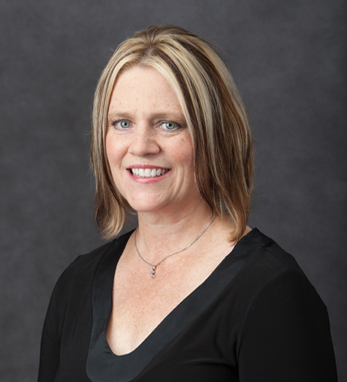 Dr. Karen Myrick, is a Doctor of Nursing Practice and a nurse practitioner. She is currently a professor at Quinnipiac University with a joint appointment in the School of Nursing and the Frank Netter School of Medicine. She practices clinically as a nurse practitioner in the specialties of Family Medicine and Sports Medicine in Avon, CT. Her specialties have ranged from labor and delivery, emergency medicine, family and urgent care, as well as orthopedics and sports medicine. Also a nurse researcher, Karen’s focus has been athletes and sports medicine. The recipient of multiple grants, she developed a newly designed physical examination technique for determining hip labral tears called The Hip Internal Rotation with Distraction (THIRD) test. More recently, Karen received an award for “Outstanding Poster” at a national nurse practitioner conference, for her work on “Recruiting and Retaining the Best and the Brightest Nurse Practitioner Faculty.” In addition to publishing regularly in peer-reviewed journals, Karen has successfully composed an academic book chapter on preventing childhood obesity. A 5-time half marathon finisher and 18-time triathlete, her personal hobbies keep her aligned with her patients and research.